Owner wants this vessel gone so bring all reasonable offers! Yacht will be anchored in Miami Beach and available for showings during the Yacht Show. Call today to schedule appointment. 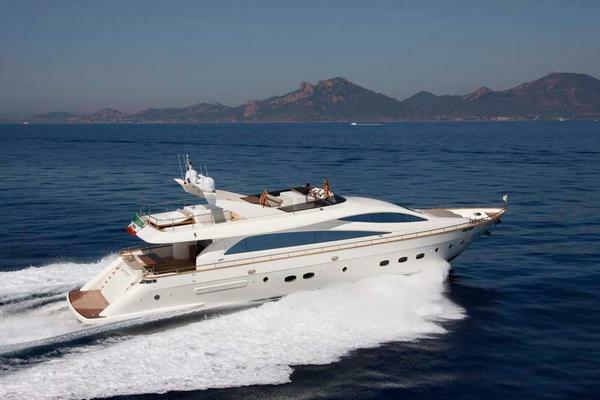 Truly exceptional, captain maintained 2009 Overmarine Mangusta 92. 3D Virtual tour available on our YouTube channel! 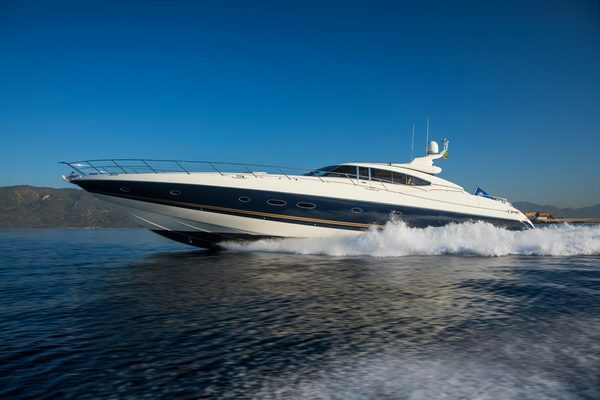 United Yacht Sales New Jersey would love to guide you through a personal showing of this 92' Mangusta 92 2009. This yacht for sale is located in Fort Lauderdale, Florida and priced at $2,700,000. For a showing please contact us by filling out the form on this page and we will get back to you shortly!